Work on an exciting business park on land once home to Hull’s maternity hospital could start as early as March after plans were approved. The Kingston Parklands site, in Hedon Road, has been described as “the city’s next big business opportunity,” due to its close location to the docks and turbine blade manufacturer Siemens Gamesa. The site was several years marketed to a host of top European renewable energy companies, but plans never came to fruition. The land, which saw babies born on for more than 70 years and will hold happy memories for generations of people in Hull, has since lay dormant. Earlier this year, plans were revealed to transform the site into a new business park, and Hull City Council has now given its approval. Work could start on the site as early as March 2019. 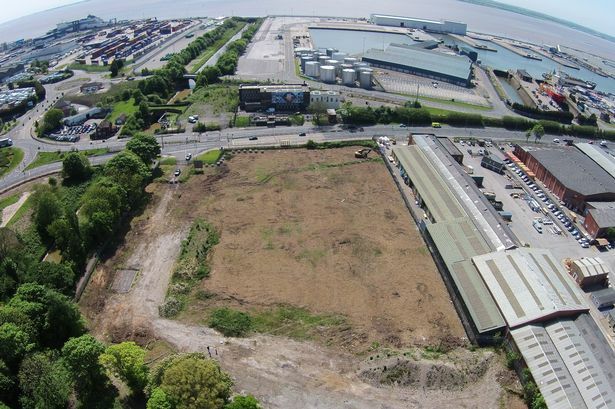 Stoneferry Marfleet Limited, the applicant, said: “We see the proposed site as one of the principal gateways to this area of the city. “These proposals will upgrade a tired site and breathe new life back into the Hedon Road area of Hull. The old maternity hospital closed its doors in 2003, and has since been bulldozed as the site was cleared for new development. 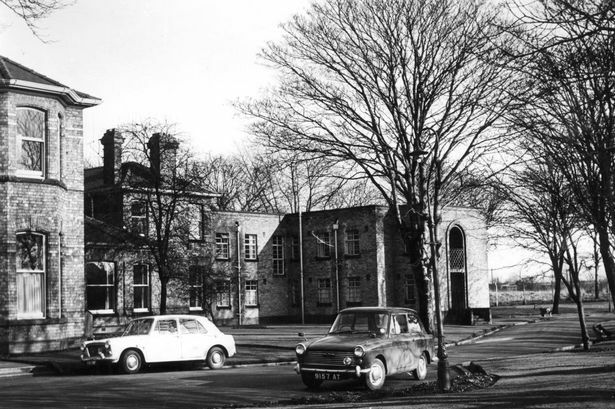 Opened in 1929, the closure of the old hospital was the end of an era in Hull. Tom Healey, director of development at Stoneferry Estates previously told Hull Live there was “a critical lack of large scale premises” in the city, and warned businesses would not wait for suitable facilities to be built for long. “Let’s give companies what they need here. Kingston Parklands is perfectly positioned by the docks and so is ideal for any Hull companies trading into Europe, and perhaps even European companies looking for a new base in the UK. “Large-scale industrial units may not be as appealing as fancy new office developments, but they are just as important to a city’s economy. 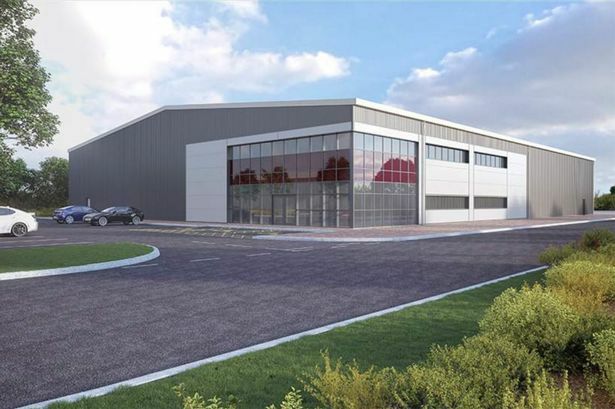 “All of our other industrial unit sites are 100 per cent let, which shows the demand, and we are repeatedly being asked about the larger scale premises, of which we don’t have availability,” Mr Healey said. Hull City Council has now approved plans for the business park. It remains to be seen who will move into the site once work is completed.